5 Garage Spaces. Attached Garage. Barn / Stalls, Courtyard, Grill - Outdoors, Workshop, Mother In-Law Quarters. Cul-De-Sac, Public Roads. 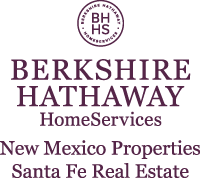 I am interested in 5 Real Place, Sandia Park, NM 87047. Sign up for Inside AccessTM to view recent sales near 5 Real Place.